What is DYNASTY WARRIORS 9: Xin Xianying "Knight Costume" / 辛憲英「騎士風コスチューム」? 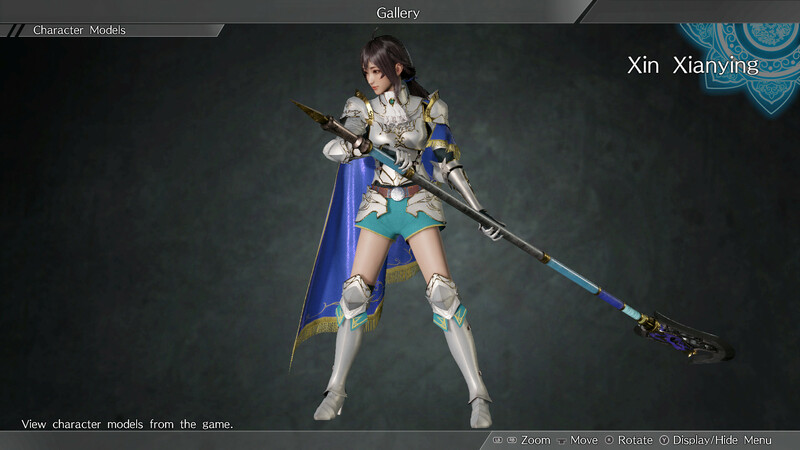 DYNASTY WARRIORS 9: Xin Xianying "Knight Costume" / 辛憲英「騎士風コスチューム」 is a Action PC game, developed by , available on Steam and published by . According to Steam user reviews, 0% of the 0 user reviews in the last 30 days are positive. For all time, 0% of the 0 user reviews for DYNASTY WARRIORS 9: Xin Xianying "Knight Costume" / 辛憲英「騎士風コスチューム」 are positive.